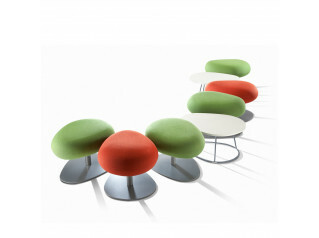 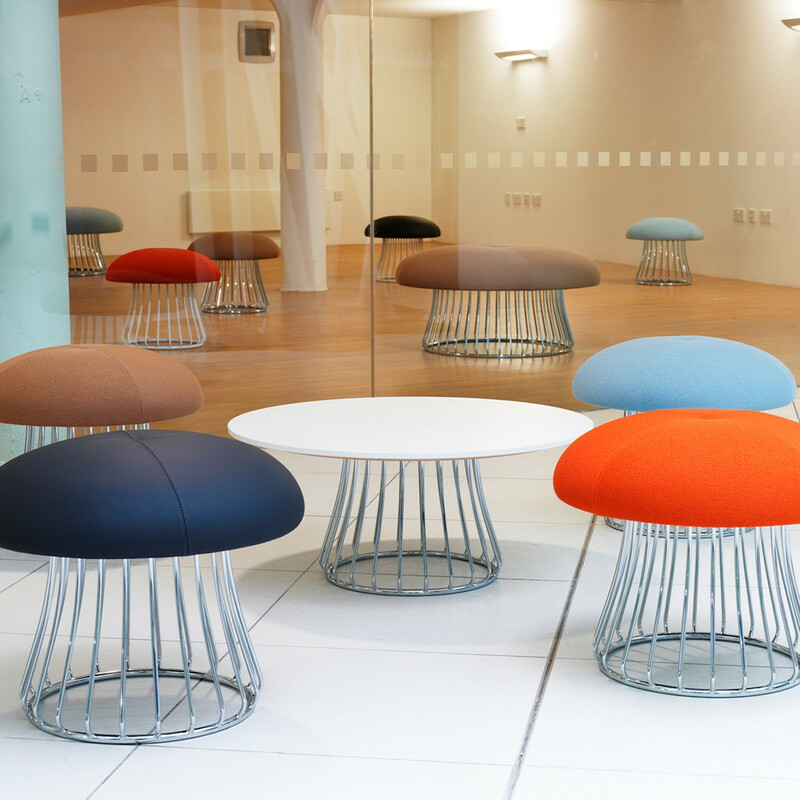 Magic Series was designed by David Fox with great style and exceptional quality in mind creating a style suitable to informal reception, atrium or meeting and breakout areas. 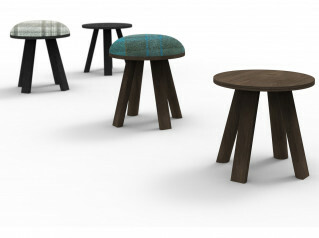 Magic Stool offers the opportunity to be creative and experiment matching colours or to be more traditional with a sophisticated look. 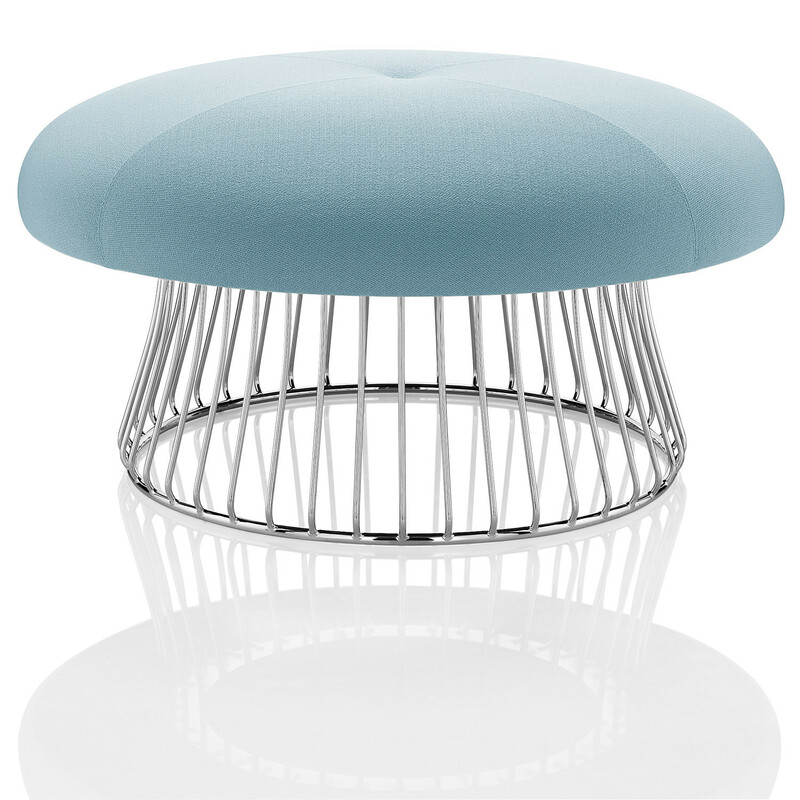 Magic Seating is an excellent piece of furniture in conjunction with any upholstered product from Boss Design, or on its own. 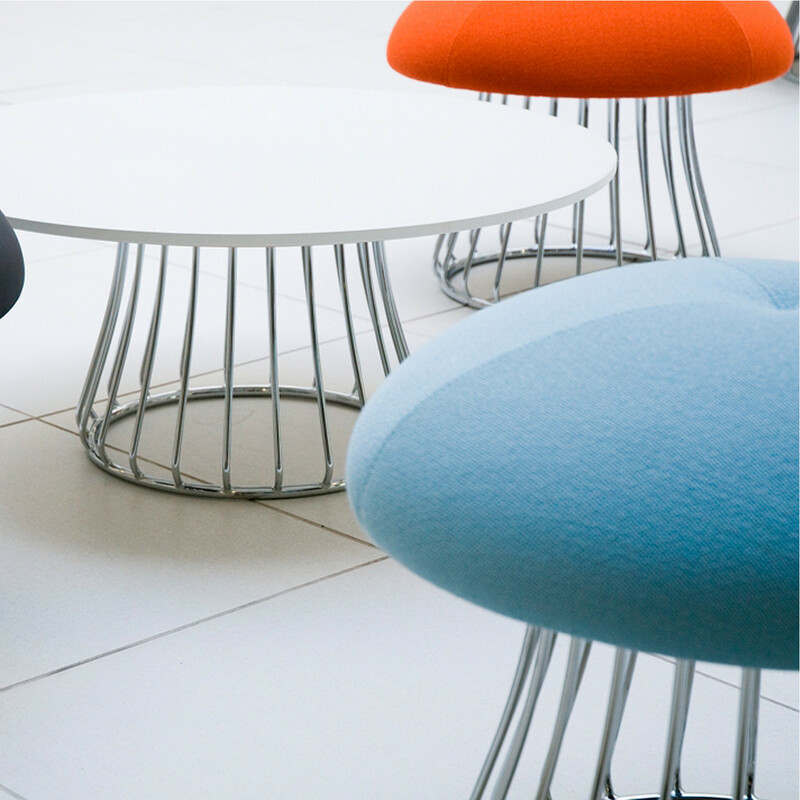 Magic is available as a stool, island unit or as a coffee table available with chromed or painted base. 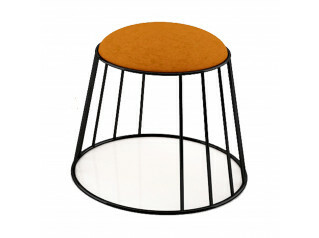 You are requesting a price for the "Magic Stool "
To create a new project and add "Magic Stool " to it please click the button below. 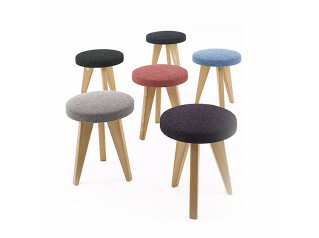 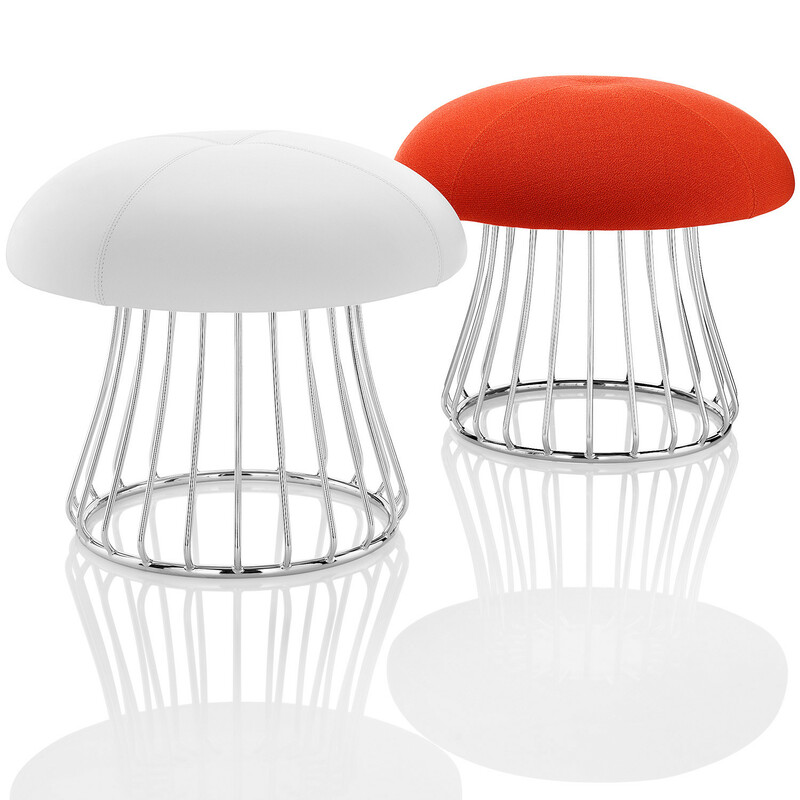 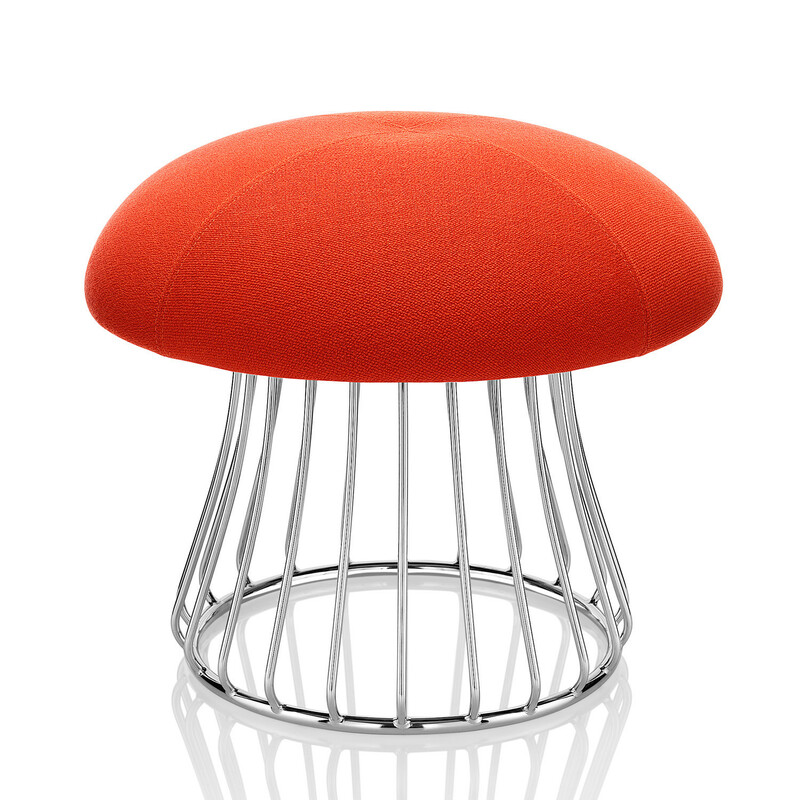 To add "Magic Stool " to an existing project please select below.